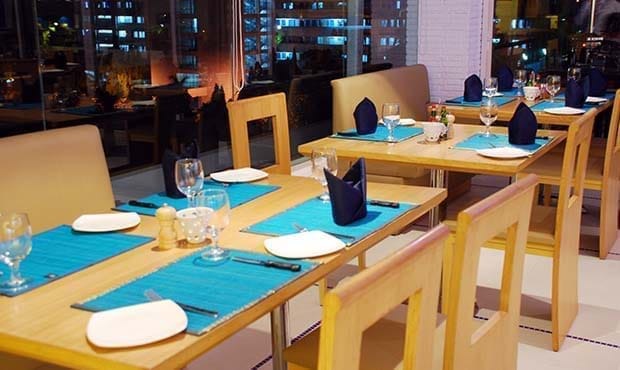 Fortune Park Centre Point, Jamshedpur offers a blend of appetizing cuisines that will tempt one’s taste buds. From an intimate dinner to an executive board retreat, Fortune Park Centre Point offers delightful dining experience for everyone. 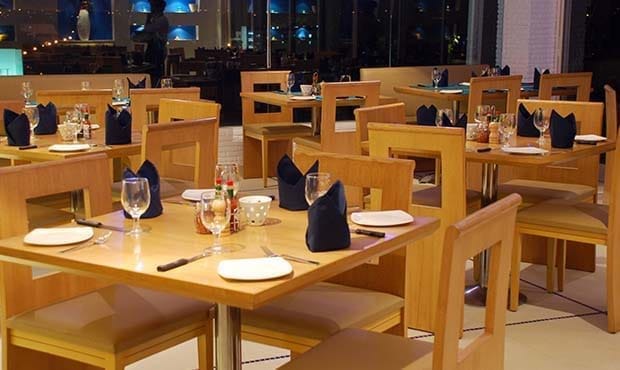 Guests can savor the dishes of their choice with either the 24 hour room service or can dine at either Little Italy – a specialty restaurant serving vegetarian Italian cuisine or Zodiac – the 24 hour coffee shop offering all day dining menu. 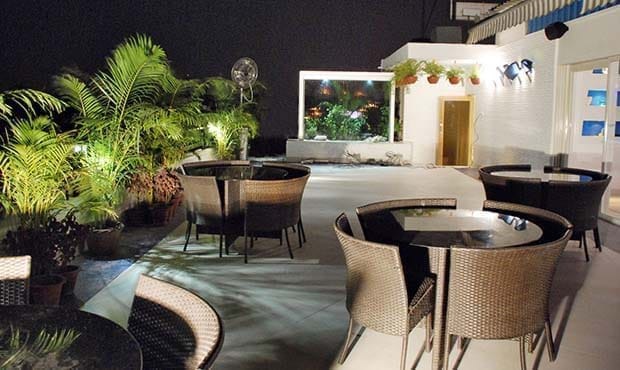 A specialty restaurant serving vegetarian Italian cuisine. 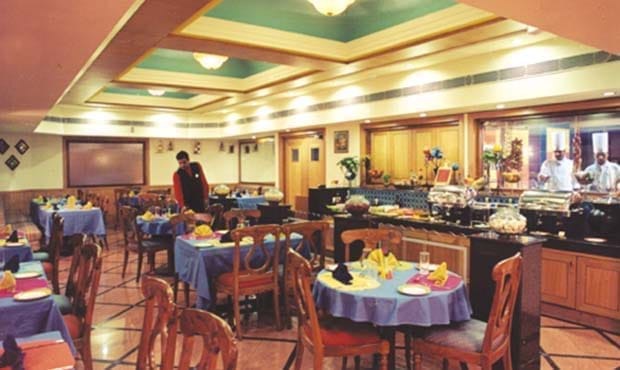 Coffee shop that brings the best of world cuisines together, offering a lavish spread of breakfast, lunch & dinner buffets, apart from the delectable all day dining menu. 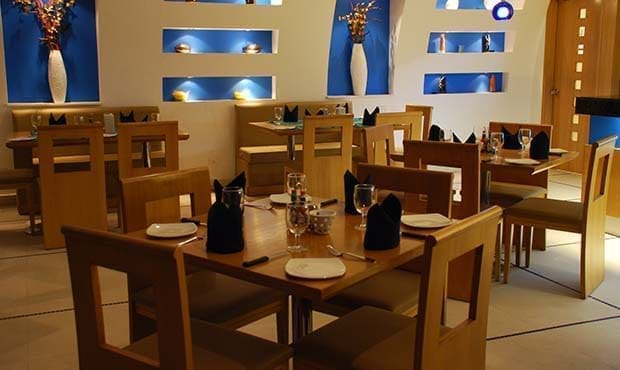 It is the perfect venue for a power business lunch and for the elaborate family dinner.